In a unique, groundbreaking collaboration, Tihai3 – Indian classical music trio and the Preston Symphony Orchestra present new work in an evening of intersecting musical journeys. 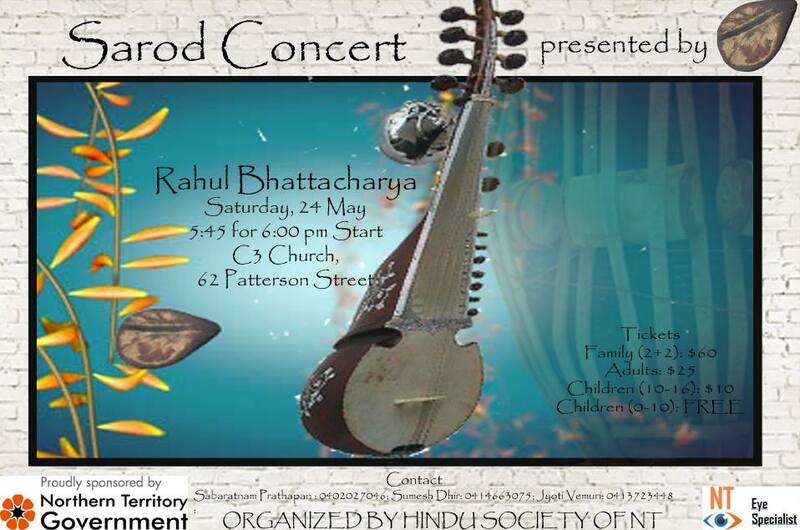 This concert will be the Music Feast premiere of Concerto for Sarod, Tabla & Orchestra, and will include Bollywood film song classics, live on stage with the lush sounds of the Preston Orchestra strings. This concert is a sequel to last year’s brilliantly successful Bollywood and Beyond where Tihai3 first collaborated with Preston Symphony to develop a musical tribute to the 100th anniversary of Indian Cinema. 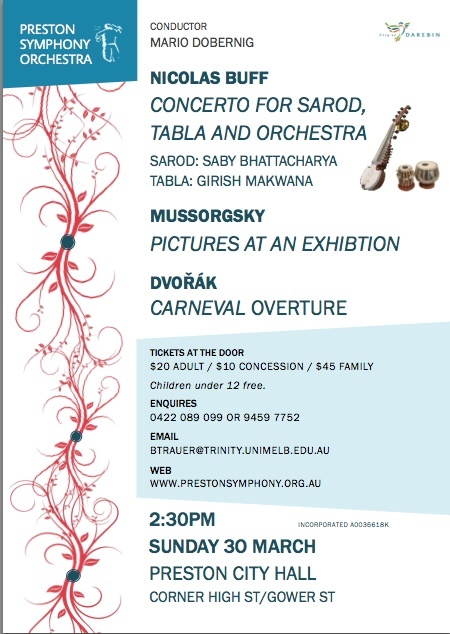 Tickets: Available on the Darebin Music Feast website. Rowville Secondary College, Humphrey’s Road, Rowville. 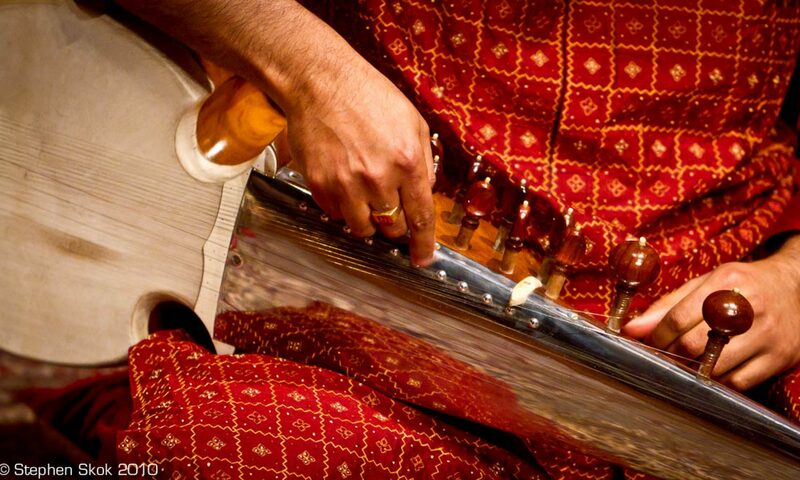 The Concerto for Sarod, Tabla and Orchestra was written in 2014, after Ud Shahid Parvez, Ud Amjad Ali Khan, Ud Bade Ghulam Ali Khan, Pt Sugato Nag, Ud Amir Khan, Mr Bela Bartok and the musicians of Shajahanpur Gharana. With Ghungroo School of Dance Kathak Performance. 180 Holmes Road, Moonee Ponds.Hosted by Derek Guille. 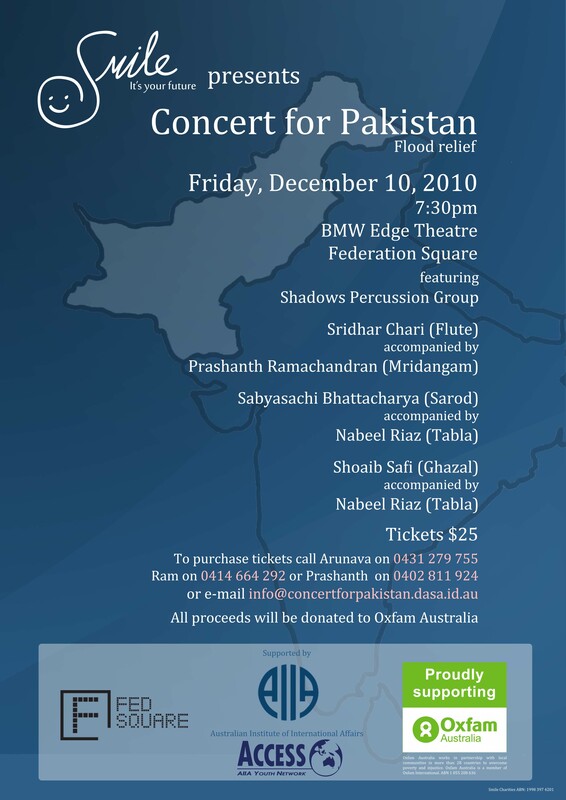 Performing for Nataraj Cultural Centre, Melbourne.